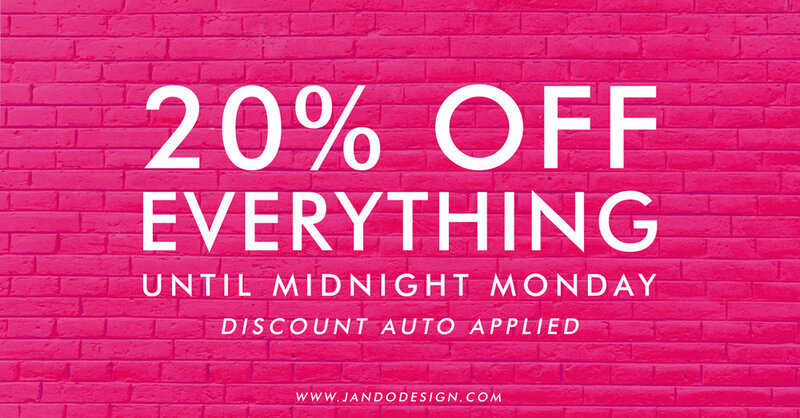 To celebrate the launch of our new Large Format Prints + Frames, we’re offering 20% off everything in our store until midnight on Monday. Regardless of with whom or where you shop this weekend, please try and support local independent Irish makers online or in-store wherever and whenever you can. We are delighted to be back at the annual Dublin Flea Christmas Market in The Point Square once again from Thur Dec 6th - Sun Dec 9th 2018. We'll be fully stocked with lots of great christmas gifts including our extensive range of handcrafted framed prints, our contemporary range of greeting cards and screen printed tea towels and tote bags. Can't wait to see you all there! 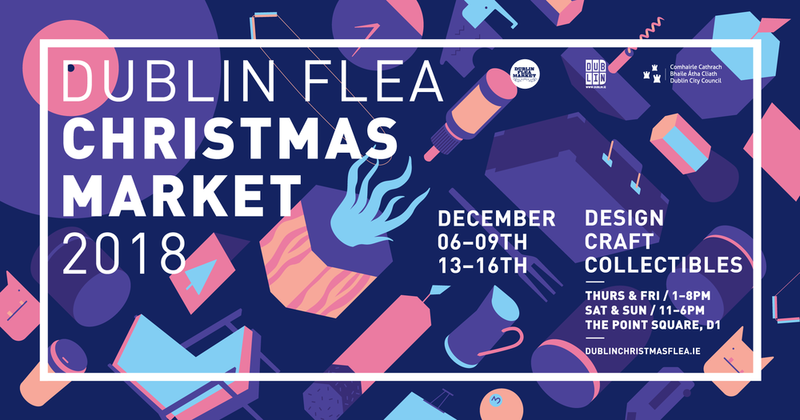 Find out more about the Dublin Christmas Flea here! The Dublin Flea Christmas Market is a free-to-enter, family-friendly event with a festive feel. This year, back trading indoors at the Point Square, we are delighted to announce the market is being hosted over not one, but TWO long weekends (Thursday to Sunday): 6th – 9th December & 13th - 16th December. With an entirely different selection of stalls on each weekend the market will be showcasing 280 Irish creative businesses in total this year. As a social enterprise we are delighted to partner with LEO Dublin City and Dublin City Council. Our aim for the market is to be an accessible platform to market for up-and-coming independent Irish businesses. Not only will shoppers find the best selection of quality antique, vintage and retro collectables, side-by-side with some of the countries most exciting up and coming designers, crafts people and entrepreneurs; they will be directly supporting independent Irish based businesses. Last year we welcomed over 35,000 visitors over four days, with an estimated spend of €1.75m. The market is a highly curated, (this year we received over 500 applications) and no two stalls are alike with no mass produced manufactured goods are on sale. If you want the pick of the pile and to beat weekend crowds come down on Thursday and Friday. The Irish entrepreneurial spirit is alive and buzzing. Come and be inspired by our creative nation! We think you’ll love what you find and we’d be delighted to see you there. Come visit us at "Gifted - The Contemporary Craft & Design Fair" in the RDS this December. Formerly known as The National Crafts and Design Fair, Gifted is renowned for showcasing the work of some of Ireland’s most talented makers, designers and artisan food producers. The prestigious fair will take place in the RDS from Wed Dec 5th to Sun Dec 9th. Add it to your calendar today! You can find us at Stand 156 in the Main Hall. Make sure to come and visit us and pick up some perfect gifts for Christmas.